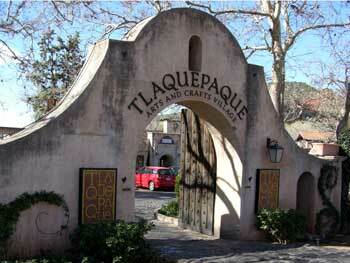 After I checked out of the resort in Sedona, I stopped at the Tlaquepaque Arts and Crafts Village. 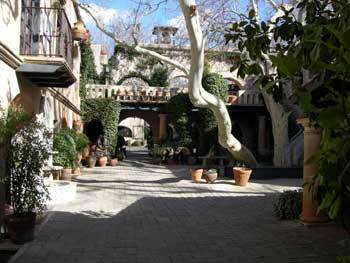 This is a shopping area that is in an area that was sacred to the native Armeicans. 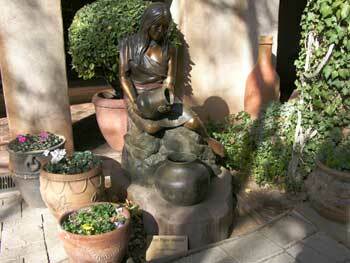 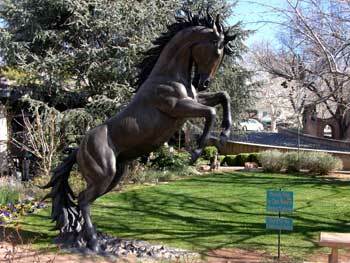 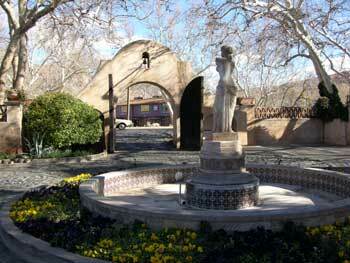 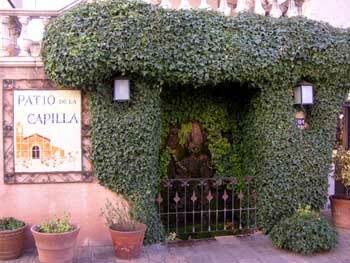 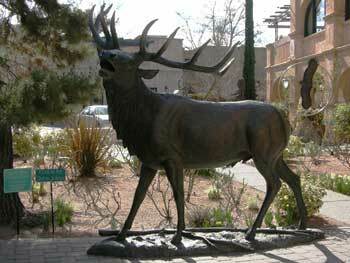 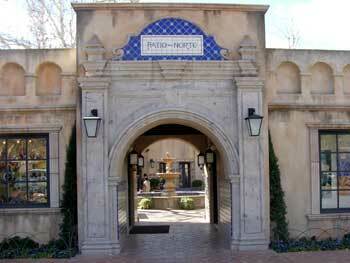 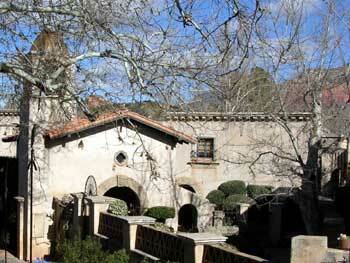 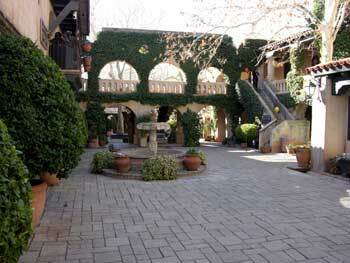 It conists of art galleries and shops that are a little more expensive than the shops in other areas of Sedona. 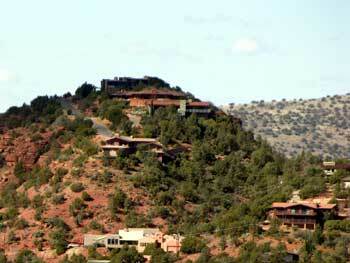 These next few photos are different views of this area. 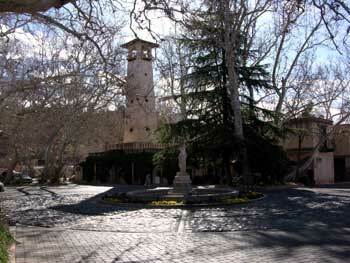 On the left is an entrance to the Patio Norte. 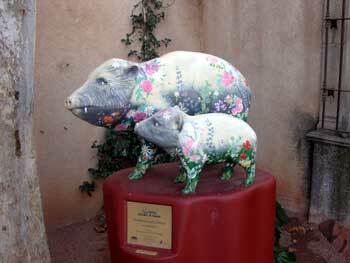 Following that are three more sets of javelinas. 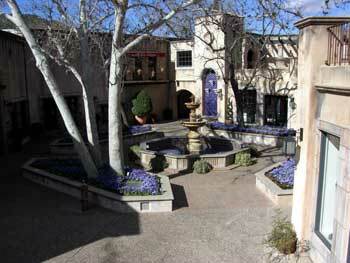 Here are some views of the chapel and Chapel Square in Tlaquepaque. 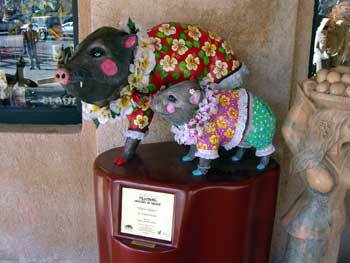 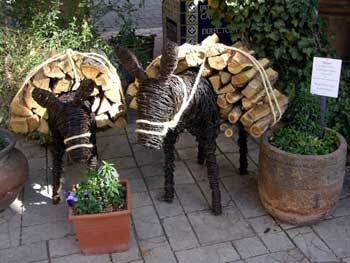 Some photos of some of the sculptures in Tlaquepaque. 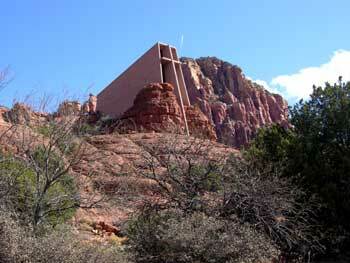 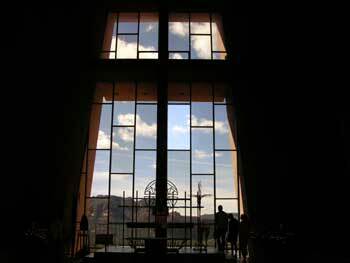 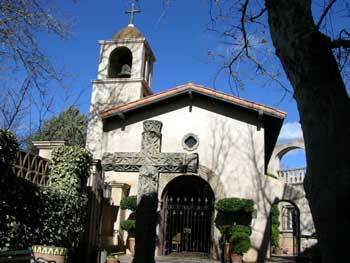 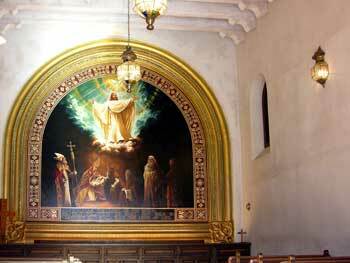 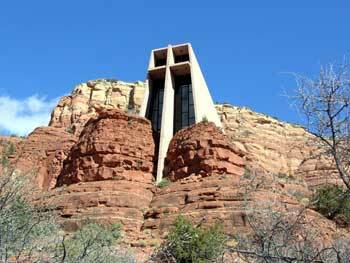 Here are some photos of the Chapel of the Holy Cross, near Sedona. 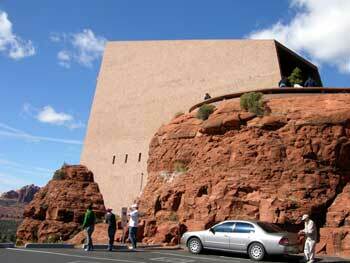 Who in hell thought that it was a good idea to put this big ugly block of concrete in the midst of all this beauty?? 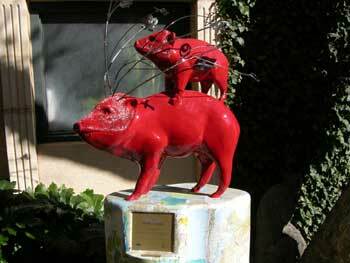 As far as I am concerned, the only purpose for this monstrosity is as a platform for taking photos of other things. 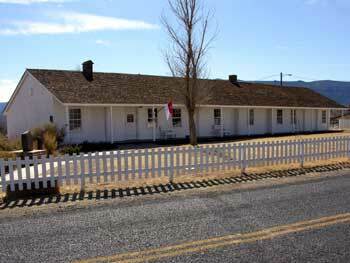 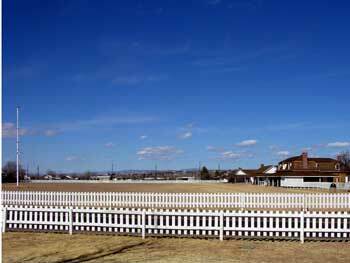 Here are some photos of Fort Verde State Historic Park. 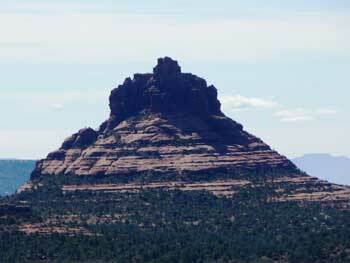 Most of the forts in this area did not have walls around them. 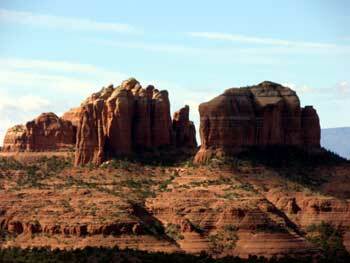 They were a bunch of buildings out in the middle of the wilderness. 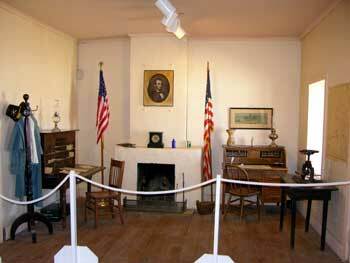 On the left is a photo of the only other remaining buildings, the Commanding Officer's Quarters, the Bachelor Officer's Quarters, and the physician's house. 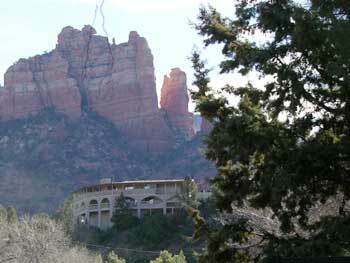 On the right is a view of the main compound from the administration building of the park. 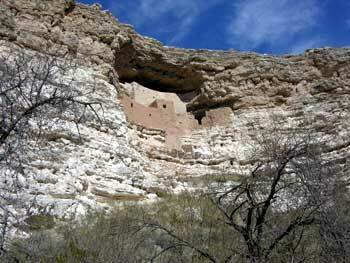 Next up, Montezuma's Castle. 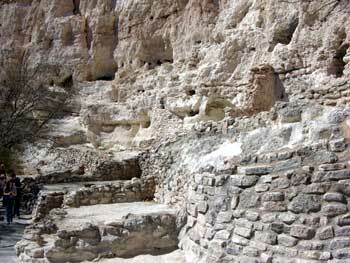 When this site was originally named, it was thought that Aztec refuges built this structure as a castle for their leader, Montezuma. 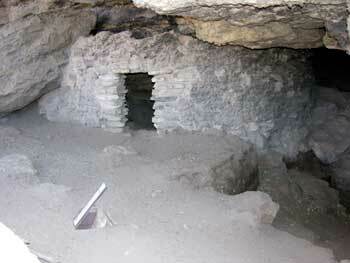 However, Montezuma never went this far north. 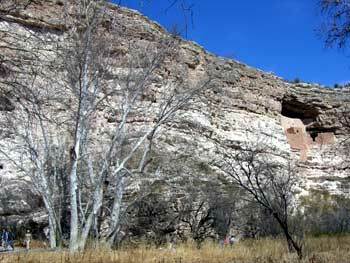 It is thought that about 200 people, the Sinagua, lived in this area, and about 30-35 of them used Montezuma's Castle as their homes. 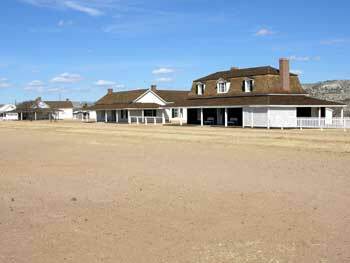 The photo on the right shows the foundations of a larger structure that was home to some of the other people who lived here. 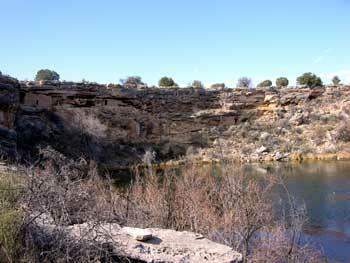 Finally, I stopped at Montezuma's Well. 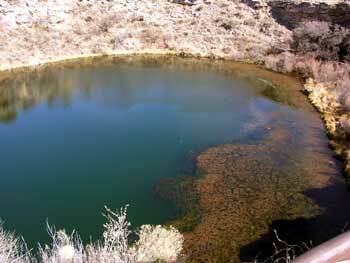 This sinkhole is fed by underground springs, and has an outlet which is in the top-right of the photo on the left. 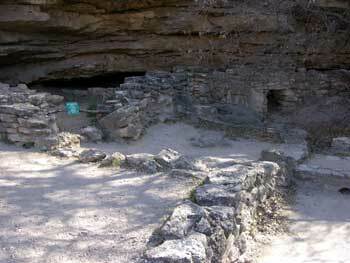 In the photo on the right, you can see some of the living areas of the native Americans who lived here. 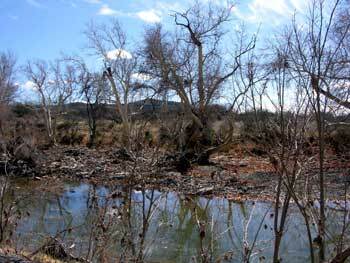 These are photos of living areas that existed near the outlet, down near the water level.